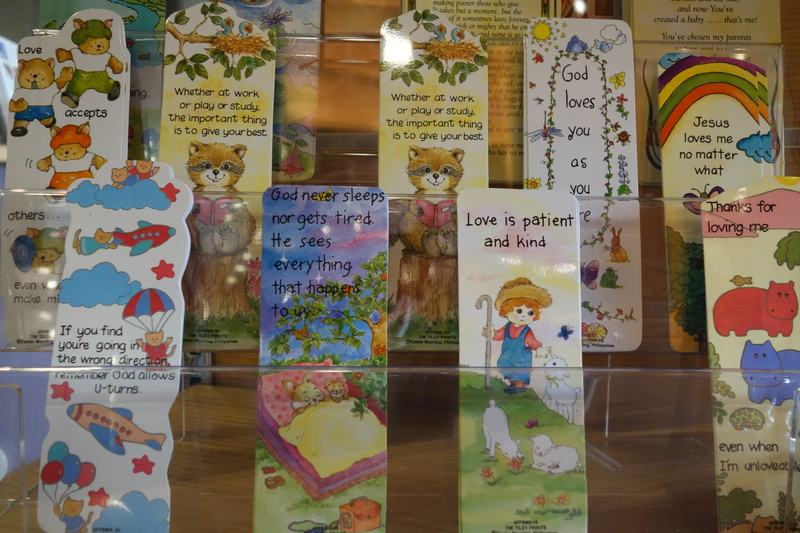 We have been busy expanding our lines at the gift shop in the Tithe Barn, and now have available a great selection of children’s bookmarks, and a range of pendants and candle holders. The candle holders come in a variety of designs including Celtic and Dragon, and make great gifts in their presentation boxes. The pendants are also a very personal present and are in a variety of designs. 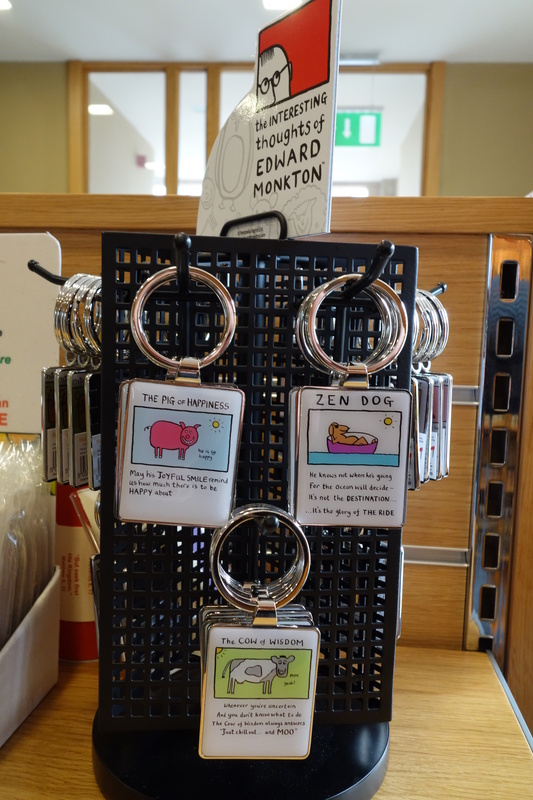 We’re really pleased to now be stocking a full range of keyrings from the Edward Monkton ‘Interesting Thoughts’ range. We have the Cow of Wisdom, The Sheep of Destiny, The Shoe of Salvation, The Pig of Happiness, The Madness Hamsters, Zen Dog, The Penguin of Death, You Are Lovely and The Friends. 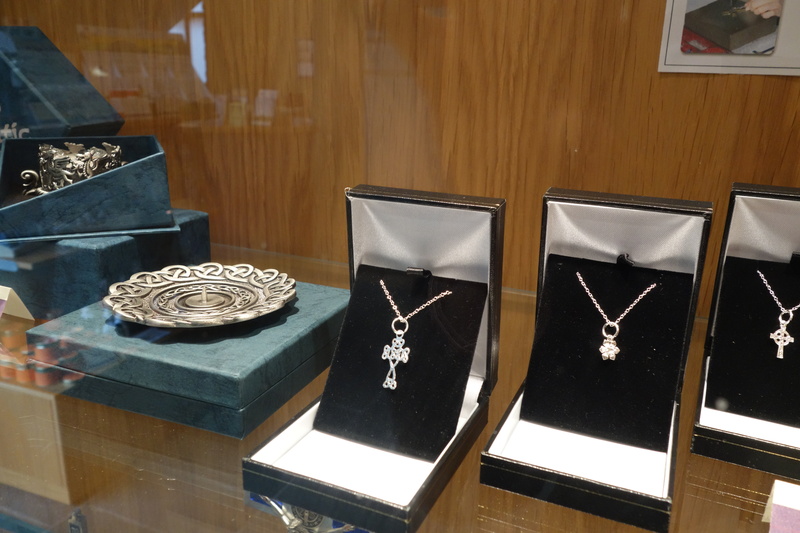 We hope you’ll drop in to the Tithe Barn to see some of our new lines. 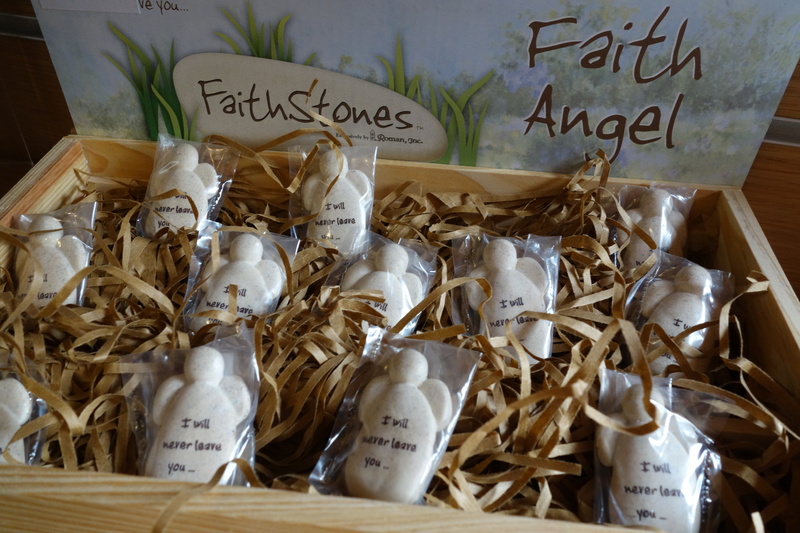 In particular we are stocking some lovely Angel Stones and Angel Pins. 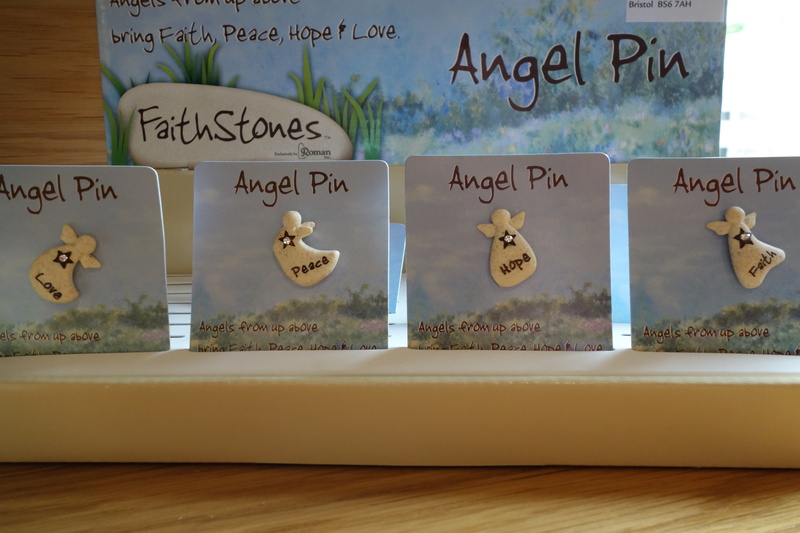 The Stones are inscribed with ‘I will never leave you’ and the Pins come in Love, Faith, Hope & Peace varieties.